Launched in 1976 as the “festival of festivals,” the Toronto International Film Festival has grown into the greatest film event in North America, rivaled only by Cannes as a leading showcase, market, and discovery zone for international cinema. Of the 352 films screening at this year’s event, which opens Thursday inight, 91% are having their official world, international or North American premiere at this year’s festival and many will be courting buyers from around the world. The massive festival will unspool on some 23 screens around the city, with most press and industry showings concentrated in the Yorkville neighborhood. Zacharias Kunuk and Norman Cohn‘s “The Journals of Knud Rasmussen” is debuting with its world premiere on opening night. The movie, exploring the history of the Inuit people through the eyes of a father and daughter, marks Kunuk’s follow-up to his 2001 film, “Atanarjuat (The Fast Runner),” which won the Camera D’or in Cannes and then the prize for best Canadian film here in Toronto. 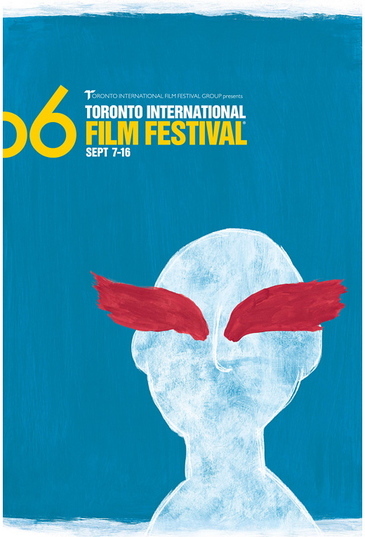 The Toronto International Film Festival will continue through September 16, 2006.